Matthew is a fifth generation native Santa Fean. 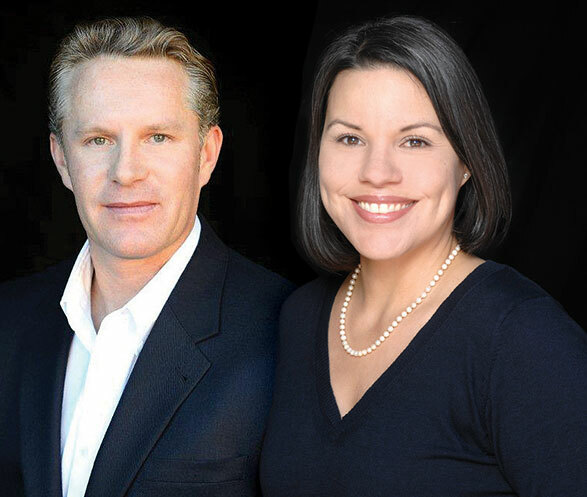 A portion of his family history includes both great-grandfathers having been mayors of Santa Fe as well as an aunt who was the first female Appellate Court judge in New Mexico. 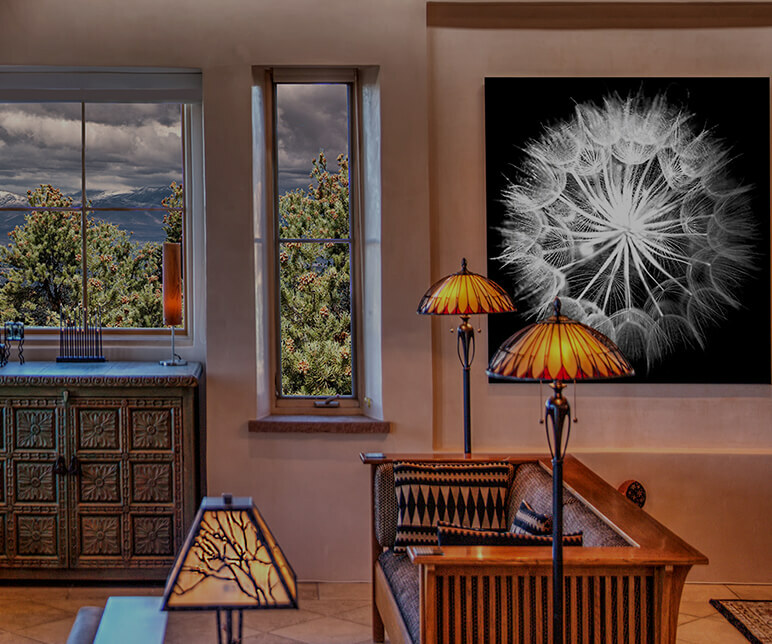 Having arrived in New Mexico in the 1850’s the Sargent family had diverse interests from ranching in Northern New Mexico to hotel proprietorship in Santa Fe. We stumbled upon Matt who was gracious enough to talk with us when we stopped by the office to inquire about vacation rentals. We were impressed with his direct and genuine manner, and his willingness to share his local expertise. When we decided to make an offer on a property later that week, we knew we wanted to work with Matt…. Sotheby's has had a revered tradition of bringing the world's most cherished possessions to a global market since 1744. 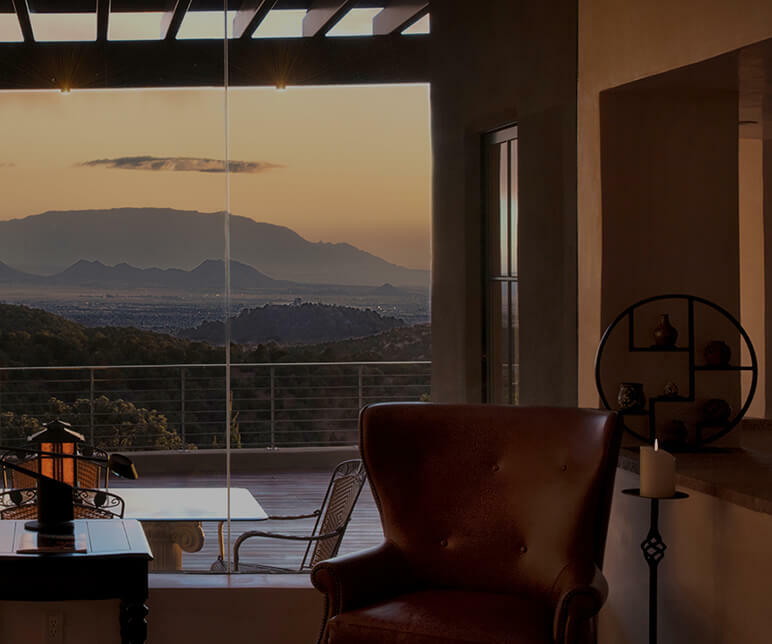 Sotheby's International Realty harnesses the worldwide recognition and prestige of the Sotheby's name along with exclusive marketing opportunities to introduce your home to the world's most qualified buyers. The Sotheby's International Realty network is an exclusive association of distinguished residential brokerage companies throughout the world. Our network alone generates $1.8 billion in referral sales volume annually. 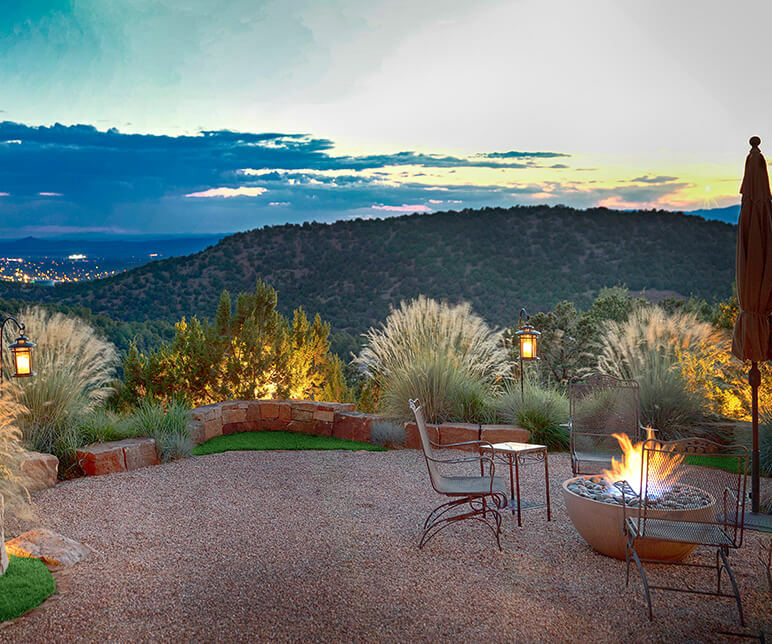 Matt Sargent, a Sotheby’s International Realty agent, is a skilled professional with insightful local knowledge and extensive expertise in Santa Fe luxury real estate. 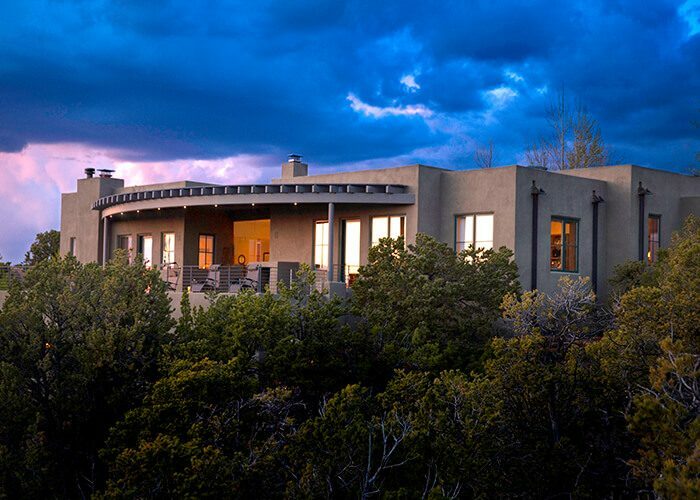 Matt’s dedication to high-quality service, combined with the one-of-a-kind resources, reputation, and access to discerning clients that the global brand provides, are powerful advantages that can help you successfully navigate the Santa Fe real estate market. 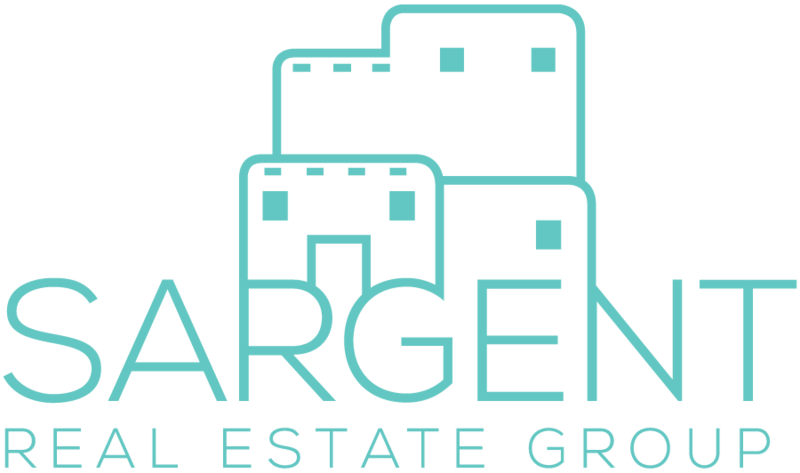 Copyright 2019 Sotheby’s International Realty, Inc. All Rights Reserved.